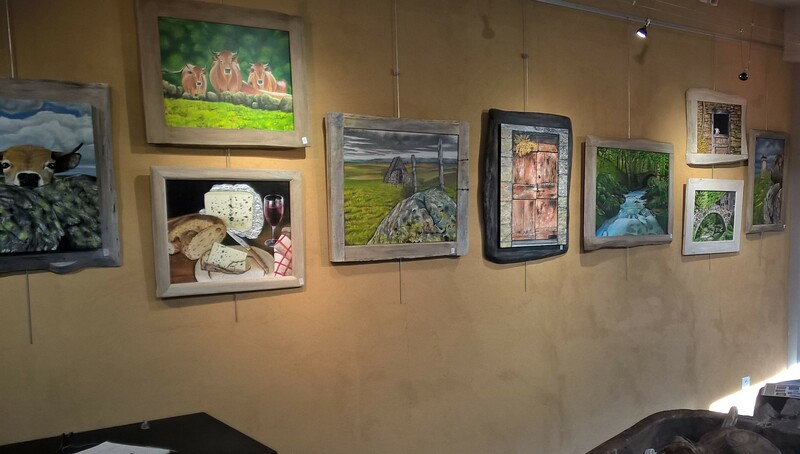 A place dedicated to artists and art lovers ! 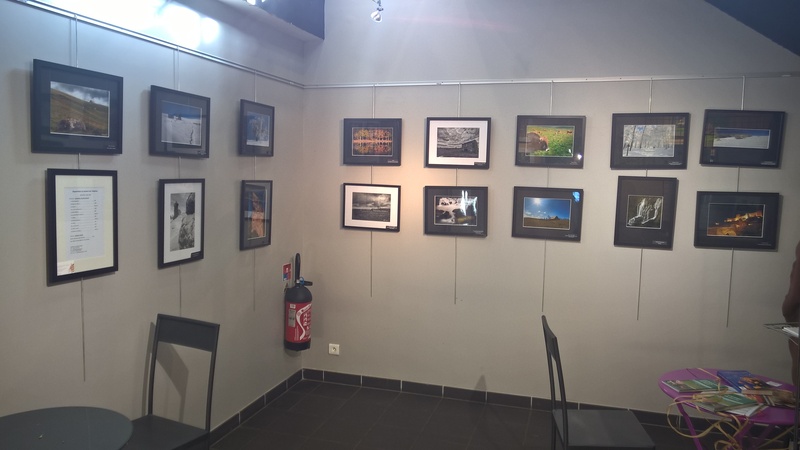 he House of Aubrac offers, free access to its visitors, an exhibition space where you can discover works of yesterday and today. 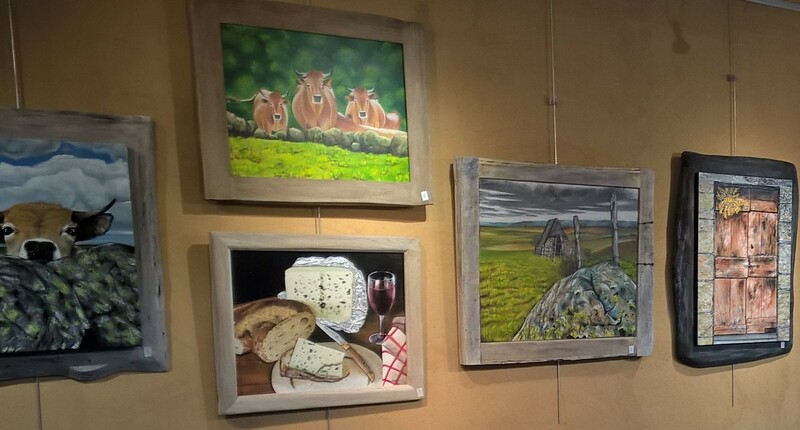 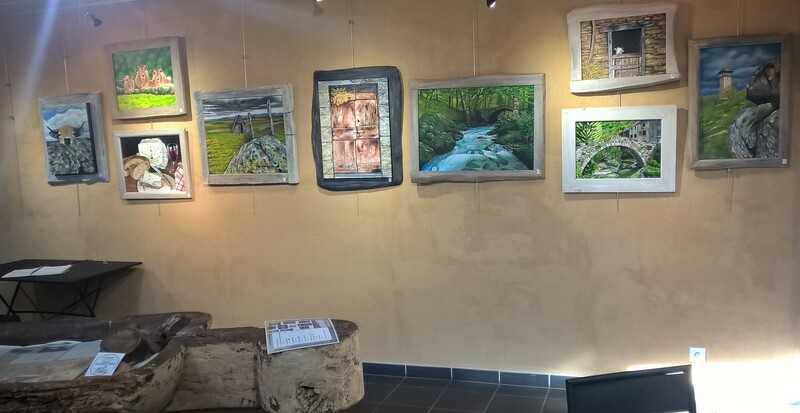 Paintings, photographs, old items, drawings, watercolors … This space makes you discover the Aubrac differently through the eyes and works of its artists ! 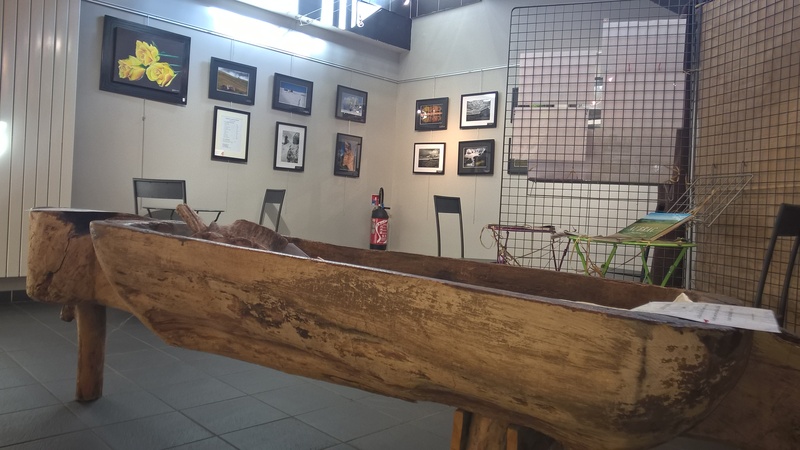 n exhibition space specially dedicated to culture and sectors representative of the economic dynamics of the plateau: agricultural with race and meat labels, cheese, but also artisan and industrial with the knife of Laguiole. 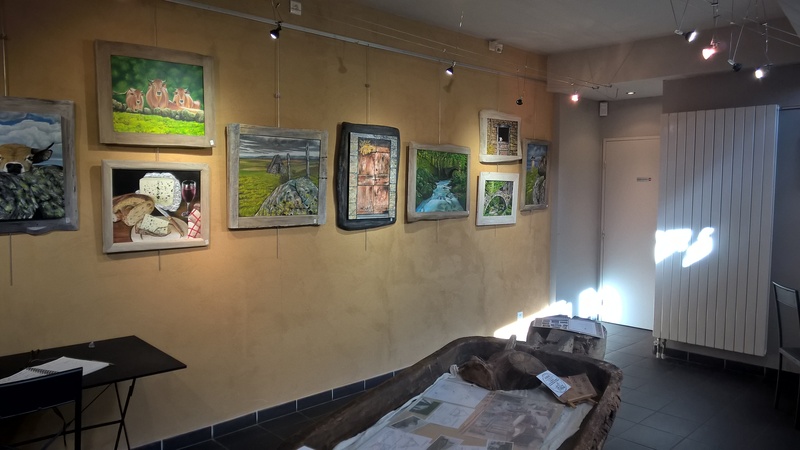 Tourism in full expansion thanks to the path of Saint Jacques de Compostela whose part that passes through the village is classified at UNESCO, remains a significant local economic asset.